We are based in Cambridgeshire, We work all over the United Kingdom and have worked internationally so you can be sure wherever you are we will keep all your security needs safe. 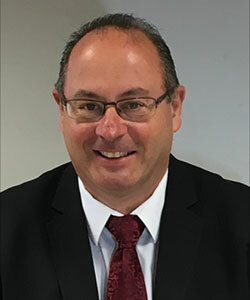 Mike has over 30 years experience in the security industry, and is passionate about giving quality customer service. His focus on delivering the right system for each customer means iTech security remain leaders in our field. 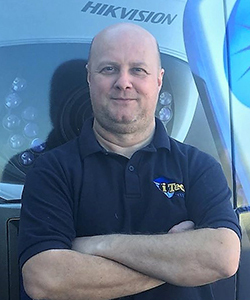 Kevin setup iTech Security Ltd because of two reasons he was a victim of theft so wanted to help others and secondly because he is passionate about protecting property and making people feel safe. 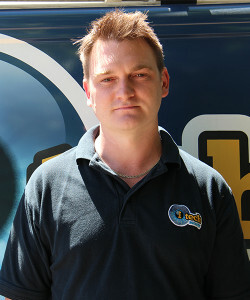 James has worked for over 10 years installing and maintaining security systems while keeping his clients are happy. Marc has vast experience in the industry. His high standards are the benchmark for all of our installers and ensures the quality of our installations is maintained to an exceptionally high level. 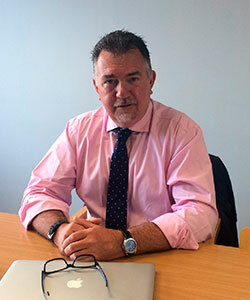 Marc ensures that all of our installations meet the standards for our SSAIB accreditation. 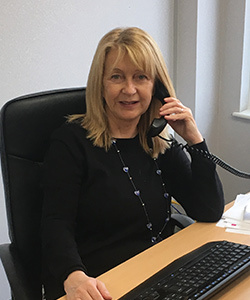 Jane looks after the accounts as well as being involved with the day to day administration of the firm, making sure all clients are receiving a quality service and are happy with every job we do.